A collection of eyeshadow palettes composed of deep, intense colors in matte and iridescent shades. The Intense khol eye pencil is your essential ally for widening and reshaping your eyes and highlighting their color. 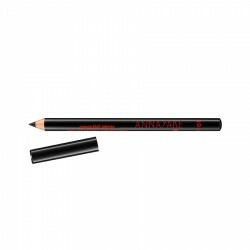 A very precise line and deep black color to enhance your eyes. 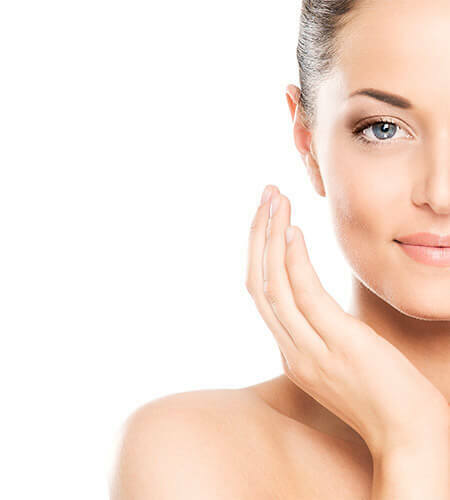 Your eyelashes are denser and curve upward. Your eyes are intense and striking. 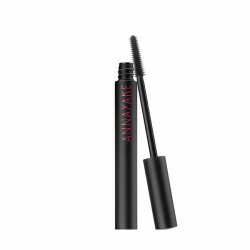 The ultra-black color of the mascara promises elegant makeup, without overloading or clumping. A formula that provides extreme lengthening and stretching of the lashes. Its creamy texture, enriched with fibers, envelops lashes from roots to tips for ultimate length.